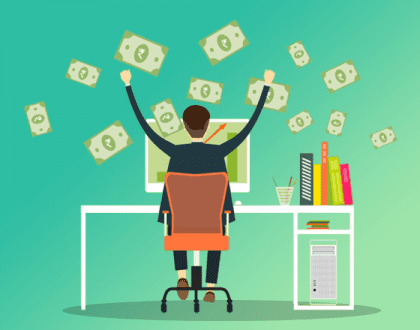 Within this article, you will discover common reasons why advertisers are failed in pay per click (PPC) advertising game, particularly AdWords game. With those reasons, it will help you find out how to success in this game in the future. Those reasons are significant elements for you to leverage and learn from other’s mistakes and experiences in order to success and win this AdWords game in the future. 1. Give up too quickly. Many studies reveal that most AdWords advertisers are failure because they give up too quickly. They expect to earn money quickly and easily by setting up a campaign and wait for money rolling into their bank, without any further action, in short term. They are wrong. It is not easy like that! 2. Lack of the strategy planning. It is obviously that planning is a key success factor for all kinds of business. It will help you to minimize redo and undo tasks. Also, it will help you to settle your own direction. Most AdWords advertisers should plan their strategies, budget, and their action in the PPC online advertising game, but they do not. 3. Lack of creativity. The internet marketing and PPC online advertising is an art, not pure science. All AdWords advertisers should come up with their ideas, creative and new strategies for testing their PPC advertising campaigns all the time. Otherwise, they will fail and can not win this game. 4. Lack of systematically testing system. In the internet marketing, particularly in PPC online advertising world, you must test everything in the systematic way, which you can test. In the AdWords advertising, you should test: (1) keywords (2) ad-copy (3) landing page (4) campaign management and organization and (5) other things, of which you can think. Most failed advertisers do not test in the systematic way and some of them do not test anything. 5. Lack of well-understand in the market and people. There is no doubt that the more you understand your market and people, the more opportunities to earn money on the internet you have. You have to put yourself into the customer’s shoes. You have to think like customers. Most AdWords advertisers fail to do this. They are rush to set up their PPC advertising campaigns with their mind and hope that they will generate a lot of money for them without any additional actions. They are wrong! 6. Lack of well monitor, tracking and evaluation system. 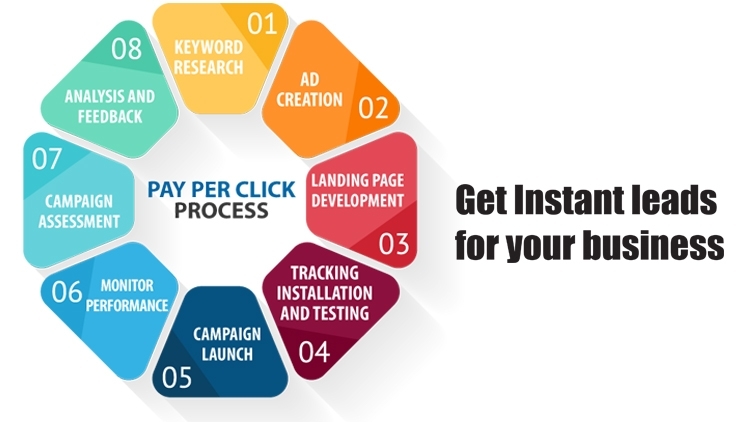 In the PPC, other keys to your success are: (1) monitoring your campaigns, keywords, ad-copy and landing page (2) tracking the sales, keywords, conversion rate and cost, and (3) evaluate the high performance campaign, ad-group, keywords and landing page. Most of advertisers can not do these systematically. They wait and guess for their monitoring, tracking and evaluation! 7. Lack of consistency. This is a really important factor to your success in any kinds of business in the world. Many researches reveal that most successful entrepreneurs love what they do and they do their works consistency and continuously. On the other hand, other entrepreneurs can not achieve this. They give up and do not do their work consistency when they do not see big money and big results in short term, like weeks, months. That is another reason why they fail. 8. Lack of keyword bidding strategy. This strategy is one of the most significant strategies in the PPC online advertising. The golden rule of winning this game is to avoid the bidding war! Most new and failed advertisers have not the keyword bidding strategy. Without the bidding strategy, there is no any effectiveness at all! 9. Lack of well-organize campaign. Well, many researches reveal that managing and organizing are two of the best behaviours for advertisers to do for building their highly relevancy and successful PPC advertising campaign, particularly Adwords. With the well-organize, it is easier for advertiser to run and grow their relevancy PPC advertising campaigns. 10. Lack of niche profitable and negative keywords. The PPC online advertising is similar to the keyword auction game. With this sense, keywords will become the first critical factor for success and winning the PPC advertising game. Without niche profitable and negative keywords, you are losing your own money. This reveals that keyword research is one of the most important processes to success in PPC online advertising. Most people fail with their effective keyword research. 11. Write the poor and unattractive ad-copy. Without the attractive and eye-catching ad-copy, you can drive visitors to your landing page through PPC online advertising. Your click through rate (CTR) will be definitely low. Most advertisers are failed to write the powerful and attractive ad-copy. There are a few basic rules for writing the ad-copy in PPC online Advertising, which are to: (1) include the keywords in your title of ad-copy (2) address the benefits of your products to your ad-copy and (3) test various strategies for writing your ad-copy. 12. Drive visitors to the poor landing page with low conversion rate. The conversion rate is the best critical factor for all advertisers to concern and test heavily. Without high conversion rate, you can not turn your visitors into customers and earn big money on the internet; even you have a lot of traffic. There are many guidelines of how to build a high conversion rate landing page on the internet. However, one of the most critical factors for your landing page is “headline”. 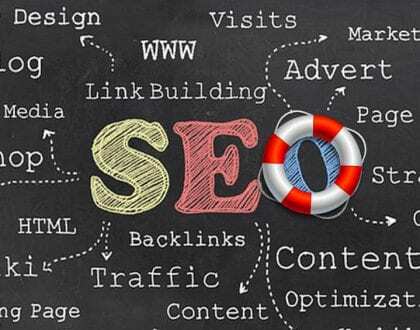 You have a several seconds to load your website and grab your visitors’ attention with your title. 13. Lack of secrets weapon software. With the appropriate software, it is easier for you to manage, monitor, track and evaluate your PPC advertising campaigns. There are many kind of secrets weapon software you must have for your own PPC online advertising if you do not want to fail: (1) keyword research tools (2) keyword bidding software (3) campaign management software (if you are running multiple campaigns in multiple search engines) (4) monitor and tracking software and (5) spy competitors software. Most advertisers do not invest on those tools. They believe that they can do everything by themselves and free tools. Many researches show that those paid tools can help advertisers a lot in term of effective researching, managing, monitoring, tracking and evalution. 14. Can not stay on top in the trend of PPC online advertising. There are many changes rapidly in the world of PPC online advertising. Most advertisers are tired of staying on top in the trend and do not want to keep updated the technology. Those are reasons why they are failed in the PPC online advertising world. Current technologies or solutions can not solve tomorrow problems in some situations! 15. Focus on only one PPC search engine. Many advertisers are only focus on one PPC search engine at a time. 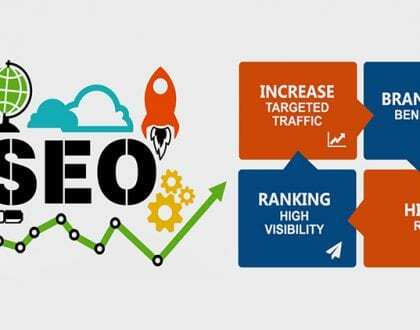 Obviously, if you want to drive more traffic to your website and earn huge of money on the internet and do not want to fail in PPC online advertising, it is a great idea to run multiple PPC search engines at a time. You can test keywords, ad-copy, landing page across those engines as well. Final thoughts, if you do not want to fail in PPC online advertising, particularly in Adwords, you have to avoid those above mistakes. You have to be self-improvement, be patient, be consistency and be strategic to build, run and grow your success PPC online advertising campaigns. It requires a lot of effort and time to build super-profitable PPC advertising campaigns!